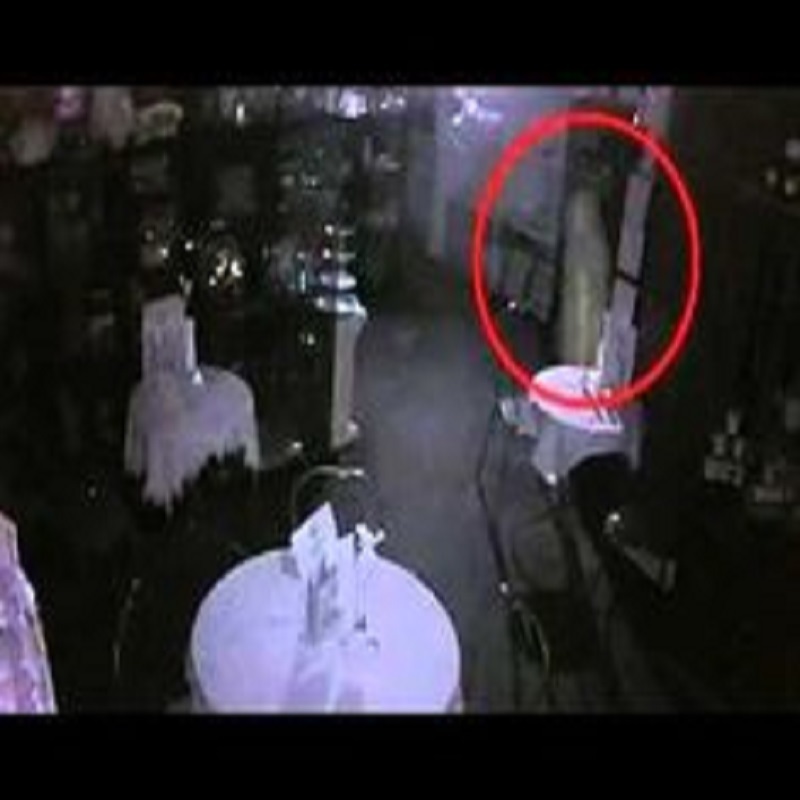 We've all seen our share of scary ghosts and other strange entities in pictures in videos. We also known that some are real and MOST are fake. But with the advent of so many high tech video editing programs, there are so many ways to fake a video. Anyone with a half way decent editing program can now create a ghost video. So when you finally see a video or some pictures that are supposedly real, it's honestly hard to tell if they actually are or not. The only person who KNOWS exactly if a picture or video is real or not is the person taking the picture. Real or not, check out these pics and let us know what you think! REAL OR FAKE? WHAT DO YOU THINK?